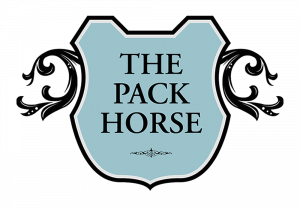 Situated right in the heart of the bustling campus district of the University of Leeds, The Pack Horse stands as testament to the combination of history and modernity. A Grade II listed building, featuring an original marble floor and a traditional saloon-room layout, it now also plays host to the legendary Otley Run, and boasts both a highly reputable live music venue upstairs and the largest outdoor beer garden in the University area – complete with hand-built stone Barbecue! With an interesting and extensive selection of both draught and spirits, a simple and satisfying food menu (including a wonderful home-cooked Sunday Carvery), 8 real-ale hand pumps always in use and a friendly, informed and passionate staff, it’s no wonder it was recently voted ‘Most Improved Pub’ by the Leeds branch of CAMRA. 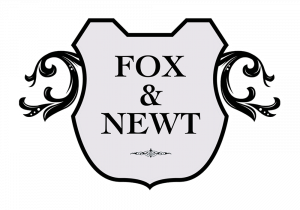 The beautifully renovated Fox & Newt can be found just a short stroll from the centre of Leeds, at the top of Burley Road and lying directly opposite Park Lane College. Boasting the accolade of being Leeds’ last remaining City Centre Brew-Pub, it now plays host to Burley Street Brewhouse, and a recent conversion by the new owners has seen the unused upper floor transformed into a brand new fully equipped live music and comedy venue. Taking its lead from its sister pub, The Pack Horse, The Fox & Newt too houses a highly popular food menu, a variety of draught products and a plentiful selection of intriguing bottles and spirits, not to mention the 8 real-ale hand pull pumps that always stock a selection of “straight-from-the-brewery” beers alongside an array of seasonal guest ales. Pop in and treat yourself!